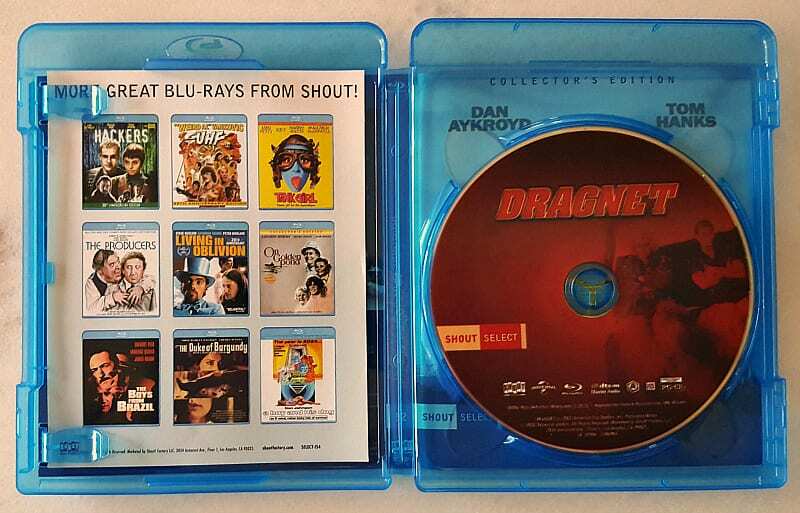 The Dragnet movie is hilarious and is a fun step back in time. The movie was released in 1987, and it’s based loosely on a series that keeps coming back. 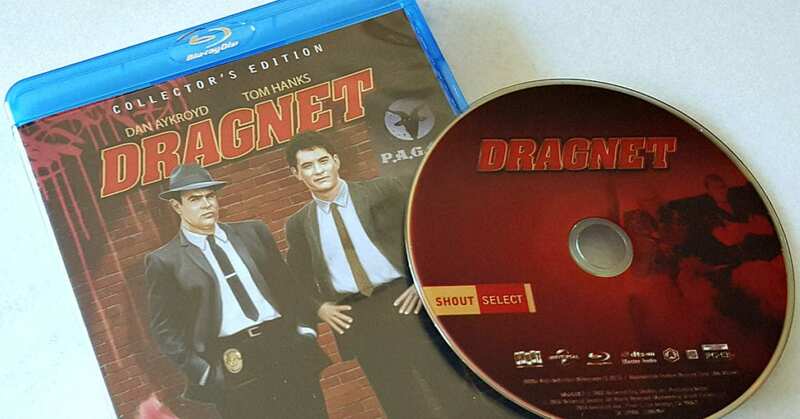 Dragnet began as a radio show in the 1940’s and became a TV series in the 1950’s. After taking a break, it came back as a new series in the late 1960’s. I remember watching reruns of that show, when I was growing up. 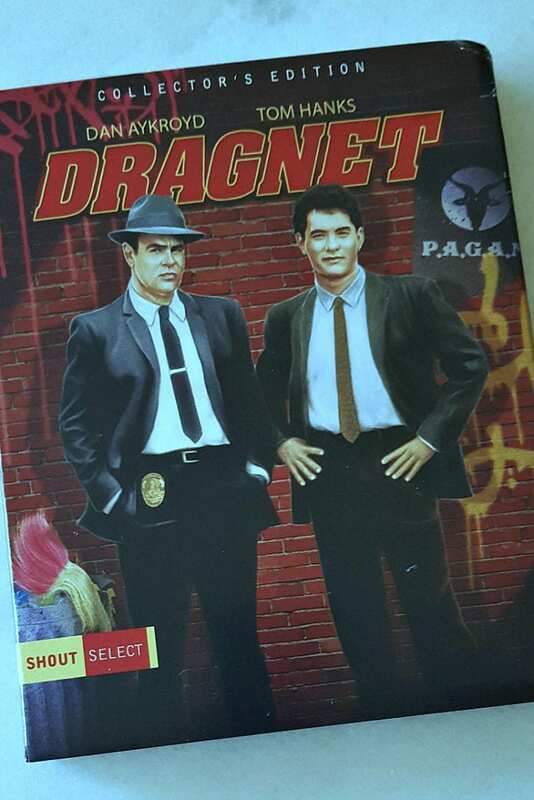 After this movie was released, there were two more Dragnet series on TV. The movie features two big stars from the 80’s, Dan Aykroyd and Tom Hanks, and it has a distinctly 80’s feel to it. They’ve kept some of the basics from the earlier shows, and have added a whole lot of laughs. The original shows were serious, with some corny jokes thrown in. This time around the comedy is the center of it all. These two actors play their parts well, and their interactions are perfect for the buddy cop genre. It had been years since I had seen this film, and it still felt familiar. 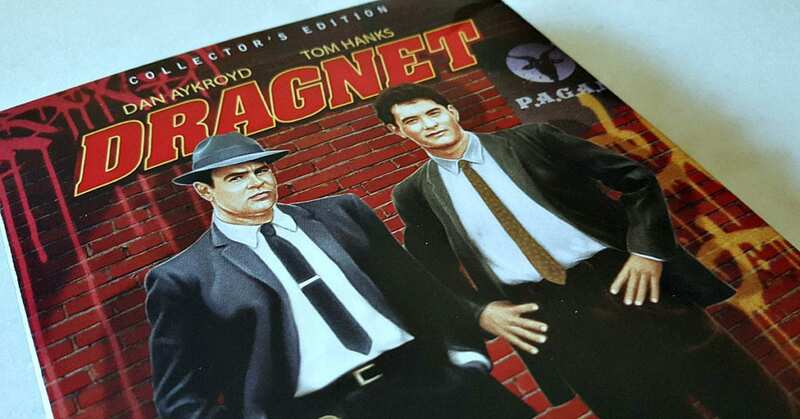 This is the city … and only Dan Aykroyd and Tom Hanks can save it in this hilarious box-office blockbuster that pays homage to the famed original police dramas of the 50’s and 60’s. Aykroyd is at his comedic best as the namesake nephew of Detective Sgt. Joe Friday. Like his uncle, he’s a blue-suited, by-the-rules cop who reluctantly joins forces with his footloose partner Pep Streebek (Hanks) to rescue the City of Angels from the machinations of a power-mad Reverend and corrupt Police Commissioners. 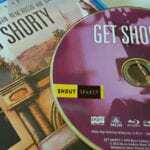 And those are “just the facts”, of this hysterically funny action-comedy! Previous Post: « Mister Rogers DVD – It’s You I Like!